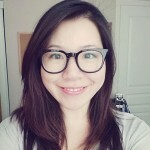 Posted on January 12, 2016 at 9:43 am. Is there a place more magical than libraries? Maybe those in fictional or ancient worlds, where their potential is even more endless since everything is all in our imagination to begin with. 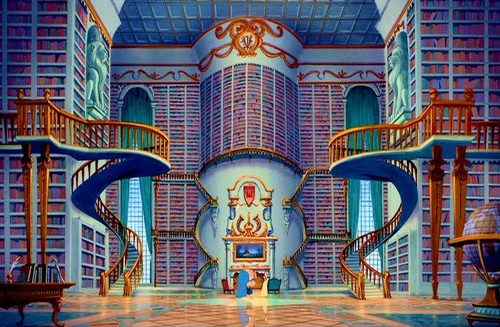 I’m going to stop now before I get too philosophical here, but suffice it to say there are some libraries that we may have only read about or seen on-screen, but boy do we sure wish they were real. Here are our top eight! Let’s start this list off with a bang. 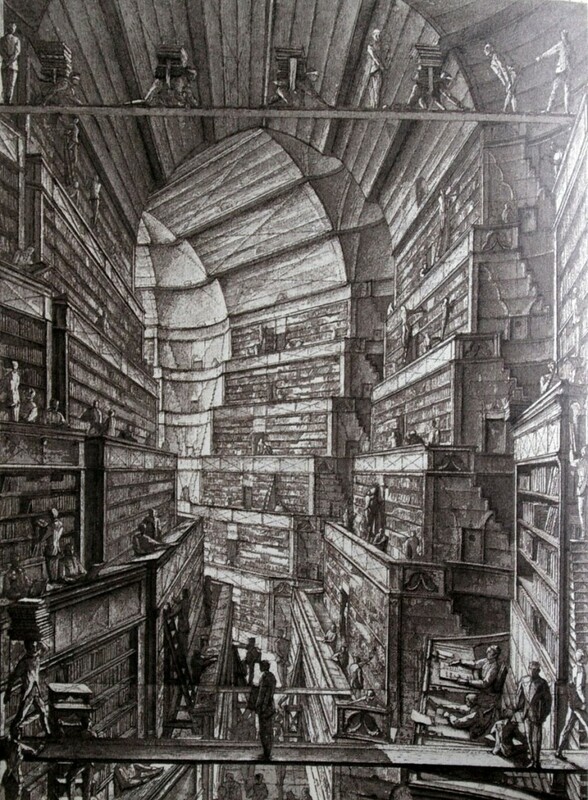 This library is the size of a planet, containing every book ever written in the largest hard drive ever designed (granted, it is the fiftieth century), with an artificial moon gliding over it. Built by Felman Lux to save his dying daughter’s mind, it shows that a father’s love knows no bounds…and neither does ours when it comes to this limitless library. A familiar horror story for book lovers everywhere. 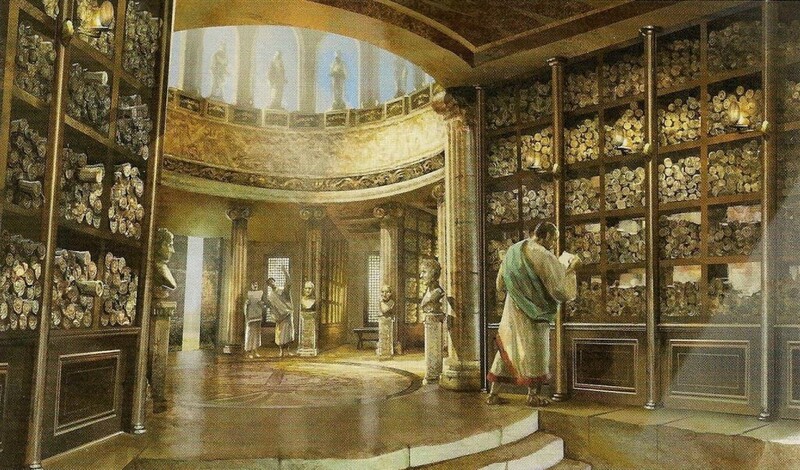 The great and glorious ancient library of Alexandria, which contained as many as 700,000 scrolls and was one of the largest and most important libraries in the world, was tragically destroyed in a fire (or, some say, several fires) and its collections lost forever. Anyone who grew up with Harry Potter, or joined him on his journey regardless of your age or his, undoubtedly yearned to visit the Hogwarts Library where Harry and his friends made so many discoveries. Even if you aren’t a big bookworm, who could resist learning more about the magical world and history of the deeply detailed Potterverse? Think a planet-sized library is overwhelming? Try one that encompasses an entire universe. Argentinian writer Jorge Luis Borges created an iconic short story about a library containing all possible books of a certain format and character set. This library has inspired everything from Umberto Eco’s debut novel to a web project designed to reflect its namesake’s mission to create a [digital] library of practically unlimited potential. 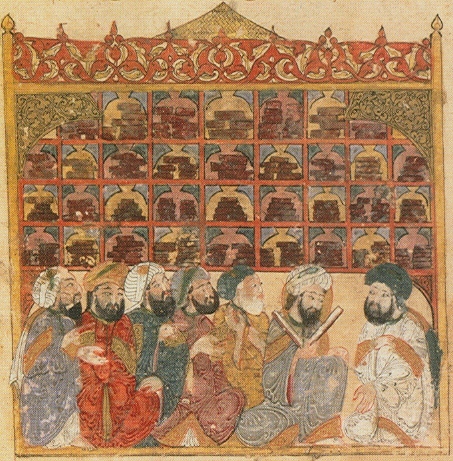 This other giant among ancient libraries was destroyed, along with much of the city that housed it, in the Sack of Constantinople by the Crusaders in 1204. 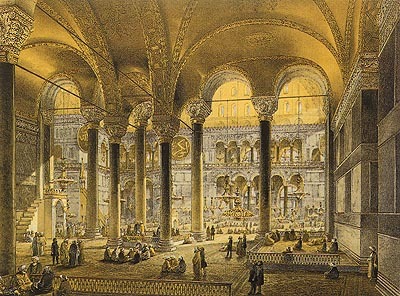 Fortunately, bits of its collection were able to be salvaged and later absorbed into the sultan’s library after the Ottoman Turks captured Constantinople in 1453. This is probably among the most recognizable entries here, and not much more needs to be said than the mere mention of it. I imagine bookworm viewers everywhere collectively sighed when first beholding this big, beautiful library that the Beast unveils and gives(!!!) to Belle in the classic Disney film. 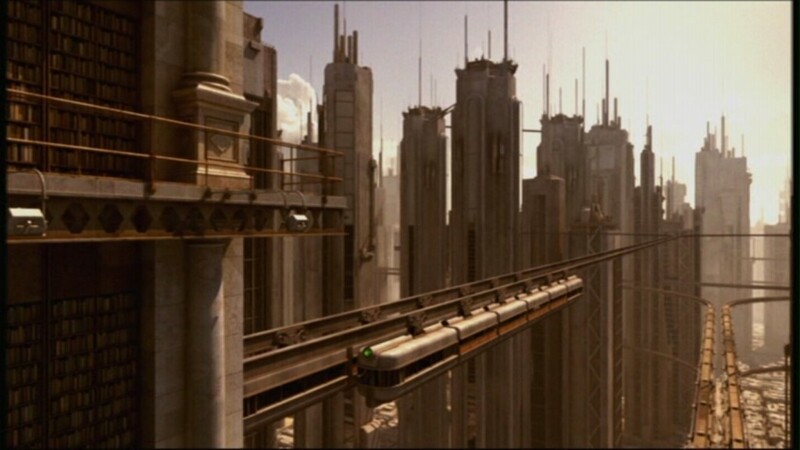 There are several Jedi libraries worth swooning over in the Star Wars universe. 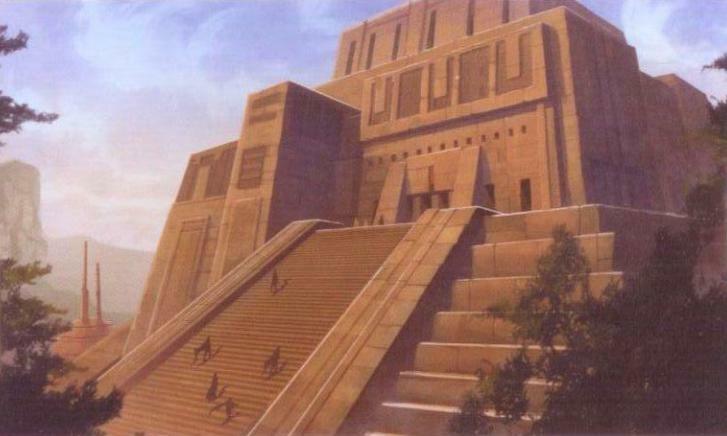 One worth highlighting, however, is the Library of Ossus, arguably the greatest Jedi library in the history of the order, which was ultimately raided and destroyed by Sith invaders…resulting in the same unfortunate fate that met the real-world libraries included in this list. Have we missed a fictional or historic library that has inspired you? Let us know in the comments below!